The high-powered and highly controversial Cannonball run is cancelled. Herders experiment with reflective antlers to stem roadkill accidents. 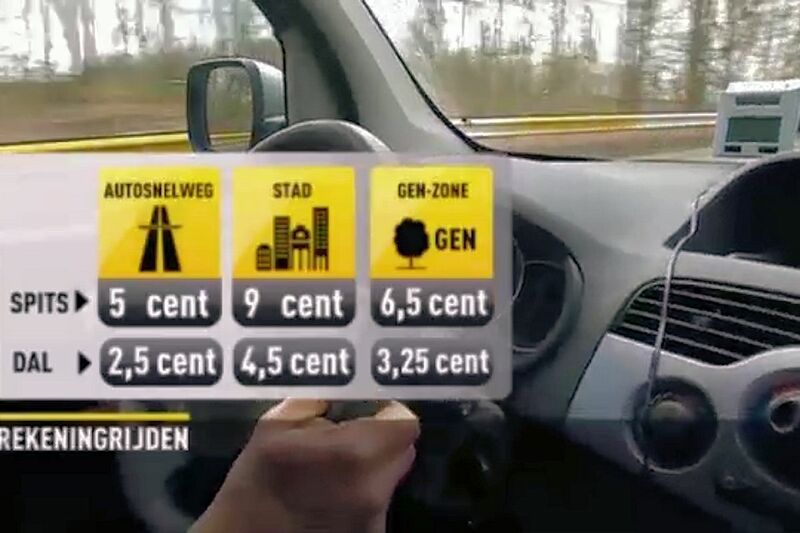 Belgium experiments with pay-as-you-go electronic road tolls. Few cars in Naples have roadworthy certificates, suicides surpass crash victims in Poland and Turkey and Bulgaria promise to solve border permit problems once and for all. Last year’s event hit by police presence and massive speeding fine. Last year’s Cannonball 2000. Photo via Police Grand-Ducale, Luxembourg. This year’s Cannonball 2000 car run through Europe has been cancelled. The Facebook page was full of regretful comments from previous participants. 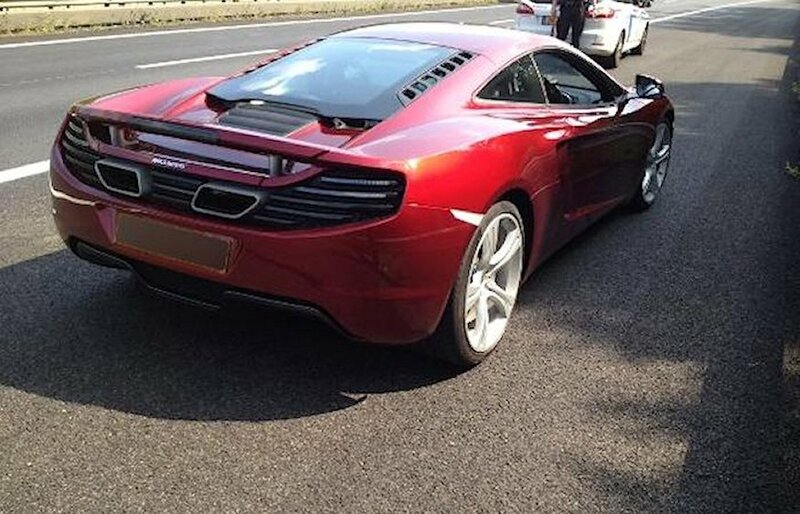 Last year’s event caused a huge stir after Cannonballers were shadowed by police for virtually the whole route south from Amsterdam to Marbella. The force in Vaud, Switzerland, actually issued a statement warning of extra patrols and speed traps. Most drivers detoured through France but one man was caught speeding twice in Switzerland and fined £8,500. His Ferrari California was to be confiscated too though he was able to prove it didn’t belong to him. Thirty six cars eventually arrived at the Grand Hotel Kempinski later that night after a full customs check at the Bardonnex border crossing. The route this year had been changed completely. It started in Prague on 7 June followed by Budapest, Savudrija in Croatia, Florence and Monaco. The organisers did not respond to a request for comment. 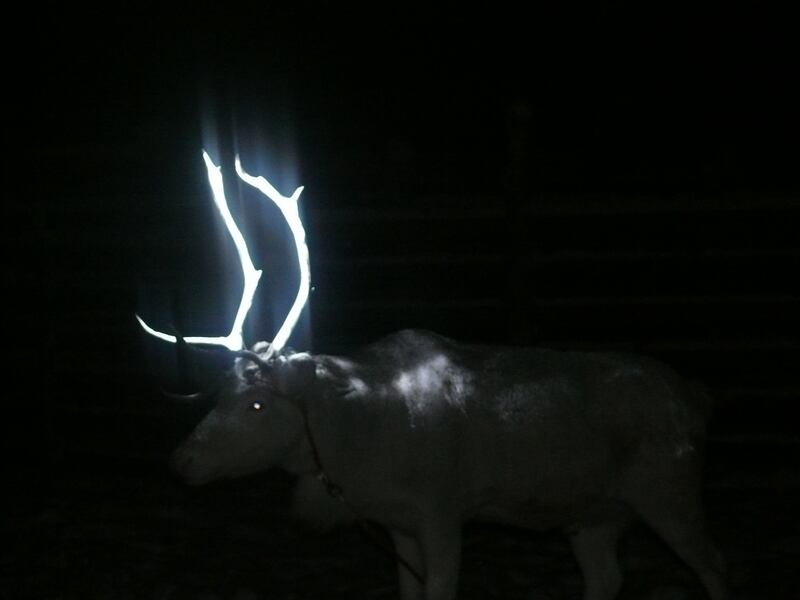 Finland: members of the Reindeer Herders’ Association are experimenting with reflective sprays to make the animals more visible on the roads of Lapland in the north. Between 3-5,000 are involved in car accidents each year. It the spray proves durable it will be rolled out more widely next autumn. See www.paliskunnat.fi for more. Per km charges could replace road taxes – and will apply to foreign drivers. A controversial large scale, two month trial of a GPS-based road charging system is underway in Belgium. Over 1,200 motorists are taking part, mainly in the Brussels region but also in other areas of the country. The charges vary depending on the type of road and the time of day, from 2.5c per kilometre off-peak on a motorway to 9c per km in a city at rush hour. The charges are logged on a transponder fixed to the windscreen and calculated in real time, much like a taxi meter (Finland is also considering a similar system). The pay-as-you-go charges are intended to replace road tax. A petition against the system attracted over 150,000 signatures within three days of the trial being announced earlier this month. If successful the system could be introduced in all three Belgian regions in two years’ time though that depends on the results of the General Election in May. A briefing from the VBO employers’ organisation says the system will apply to foreign drivers too though the details are not yet available. A similar system in Portugal has transponder stations at border areas. roundup: ITALY. Half the cars in Naples have not been properly MOTd since before 2001 say police following a crackdown. Special software is used to pass vehicles not brought in for inspections. One dead mechanic signed off 1,600 cars. Over a third of cars checked were uninsured. POLAND. More people commit suicide than die in car crashes new figures show – 4,177 v 3,571 in 2012 – in a country already infamous for its road safety record. BORDER DISPUTE. Turkey and Bulgaria will agree a total liberalisation of the transit permit regime by March it was announced today after a six hour meeting in order to prevent a recurrence of the recent mega border queues. GIBRALAR QUEUE WATCH. Delays hit two hours today says @RGPolice. PORSCHE. ‘Geneva Show will have a special exhibition celebrating Le Mans 24 Hour. Wonder if any manufacturers will launch their ’14 LMP1 car there…’ says GTPorsche editor Stewart Gallagher. Who can he mean?